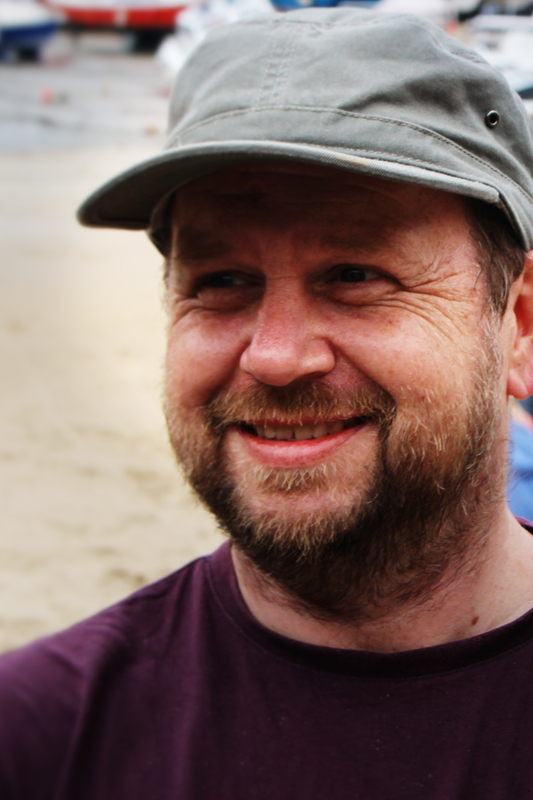 Paul Whittaker is a Cardiff based artist, writer and filmmaker. Having worked as a freelance filmmaker for over a decade, Paul completed his Masters in Creative Writing at Swansea University achieving the grade of distinction. Since he was diagnosed with Bi-Polar Manic Depression whilst studying for his BA in Film, Paul has spent his life exploring his condition through the Arts and working with the Public Sector. Several of his projects made with Public Health Wales have received national and international recognition. Driven by a desire to continually expand his knowledge Paul has exhibited as a digital artist, worked in theatre, television, dance as well as independent film. His numerous clients include – The Sherman Theatre, The Old Vic, Channel 4, Mind Cymru, Public Health Wales and Arts Council Wales.